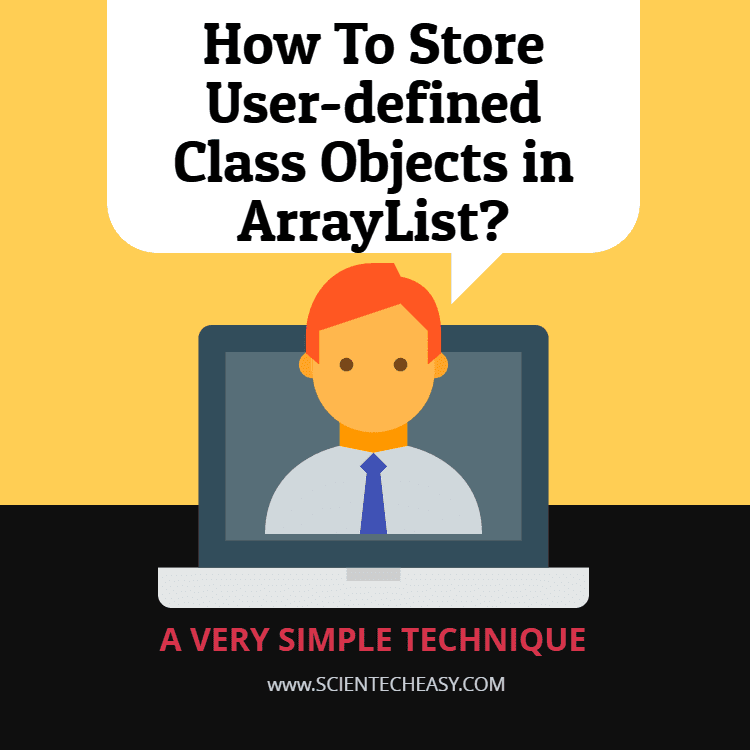 In this tutorial, we will learn how to store user-defined class objects in Java ArrayList? in very easy technique and step by step. This topic is interesting to clear the more concepts of ArrayList in Java. We will show you three techniques using the constructor and without using constructor but all the techniques are easy to understand for you. Now create a class addingData in which we will store the three Student class objects in the ArrayList. Now create another class to retrieve the student data from the above class's studentData() method and iterate over them to get the student detail. Program source code 2: The same program can also be done without using any constructor. See the below code and follow all steps to clear concepts. In this example program, we will create a client class to test our logic. Program source code 3: In this example program, we will create a class Employee and we will iterate and display all employee data from the Employee class. So let's see the example. We hope that this article will help you to clear the concept of Store user-defined class objects in ArrayList. All three example programs are very important to learn this topic.